Slovenia is a country full of wonderful surprises. With castles, legends and dragons – it is a truly magical place. 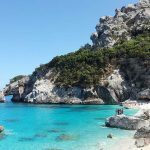 Nestled between four countries: Croatia, Hungary, Austria, and Italy, it is the only one in Europe that combines the Alps, the Mediterranean, the Pannonian Plain and the Karst, so has a very diverse and fascinating landscape. This is a young country by global standards, having been independent since 1991. The ancestors of the Slovenes were Slavs who migrated from the Carpathians to the present-day territory in the 6th century. Until the 20th century Slovenia was under foreign rule, mostly by the Habsburg monarchy of Austro-Hungary. It became part of the Kingdom of Yugoslavia after the First World War, then part of the Socialist Federal Republic of Yugoslavia after the Second World War. More than 70 years later almost 90% of the population voted for independence in the 1990 referendum. I had a short flight from Gatwick to reach the capital city, Ljubljana, which this year is the European Green Capital. We were driven by our highly knowledgeable and expert guide Marko, who accompanied us throughout our tour of the country. Within 40 minutes our party was in Bled where we were staying at the Lake Bled Golf Hotel. 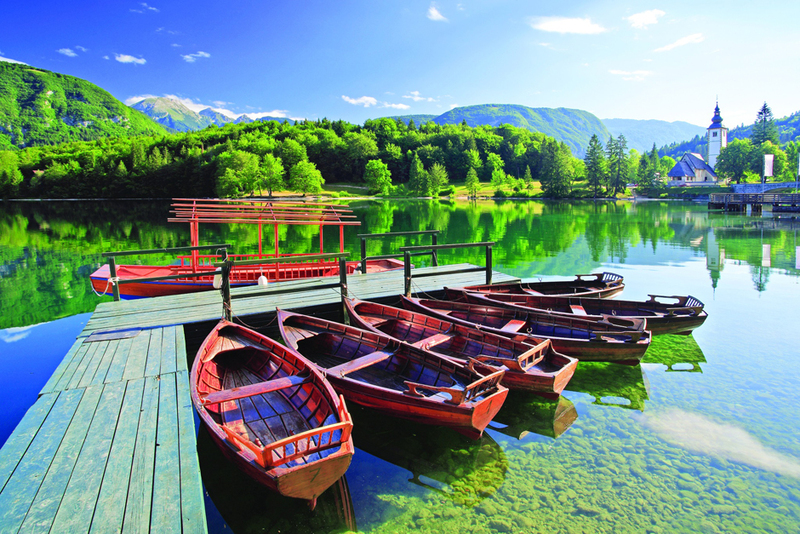 Bled’s greatest attraction is its exquisite blue-green lake, measuring just 2km by 1.4km. The lake is lovely to view from almost any vantage point, and makes a beautiful backdrop for the 6km walk along the shore. The tiny, tear-shaped Bled Island beckons from the shore. There’s the Church of the Assumption and a small museum, but the real thrill is the ride out by pletna (gondola). The pletna will set you down on the south side at the monumental South Staircase (Južno Stopnišce), built in 1655. The staircase comprises 99 steps – a local tradition is for the husband to carry his new bride right up to the top. 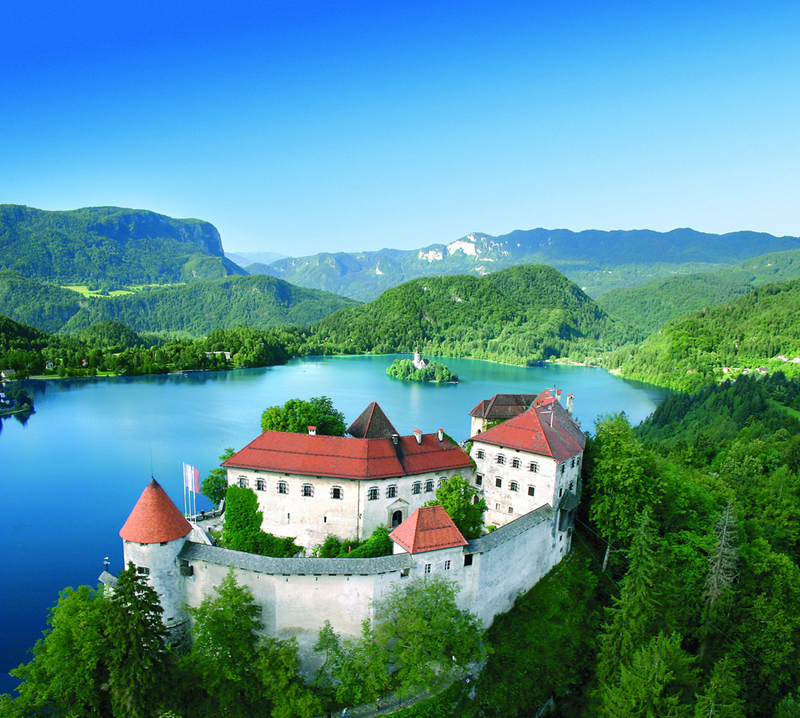 Bled Castle looks like one from a fairy tale with towers, ramparts, moats and a terrace giving magnificent views. It houses a museum collection that traces the Lake’s history from its earliest times to the development of Bled as a resort in the 19th century. The castle dates back to the early 11th century, although most of what stands here now is from the 16th century. For 800 years it was the seat of the Bishops of Brixen. We had a superb meal at the castle’s restaurant, sitting on the terrace with views right across the Lake – an unforgettable experience. Our next stop was Bohinj and there we climbed up the 575 steps (often stopping to admire the view!) to see the magnificent Waterfall Savica. Bohinj Lake has numerous inflows, the most important one is the Savica. Its water bursts from the underground and is the most famous Slovenian cataract. The country is one of the most water-rich European countries in fact it can sometimes experience torrential rain for days on end. The small springs in the mountains are so clean you can quench your thirst from them while out walking in the delightful countryside. Mount Vogel lies within the Triglav National Park, at the head of the Bohinj valley. We travelled up to a height of more than 1,500 metres above sea level in the Vogel cable car. This magnificent ‘Kingdom of Zlatorog’ is exhilarating. Enjoy the vibrant colours and the breath-taking views as soon as you get over the vertiginous drops to the valley below, which I needed to! Vogel also deserves the attention of those attracted to the flora and fauna of the alpine world. The diverse climatic conditions, rugged terrain and the influence of humans present an interesting living world that is well worth visiting. Flower species like the gentian, a wide variety of orchids, hairy alpenrose and aquilegia are among the most characteristic of the area. Some of the endemic species native to the Alps, the beautiful Zois’ Bellflower among them, can also be found on screes and in cracks in the rocks. Animal species have adapted to the alpine ecosystem. A colourful world of insects, lizards and birds, among which the golden eagle, capercaillie and black grouse are the most fascinating, await you at Vogel – and from time to time the brown bear also pays a visit. 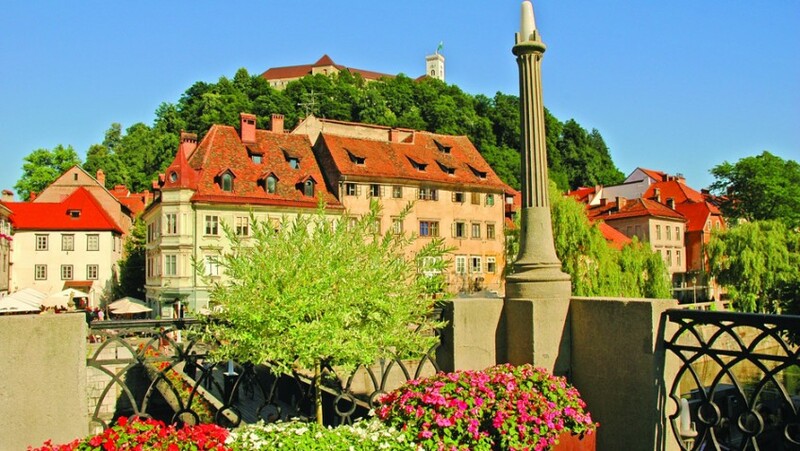 Ljubljana, the capital of Slovenia, with a population of about 287,000 ranks as one of the smaller European capitals. There is a harmonious coexistence of tradition and modernity which can be seen on many levels, from the city’s diverse cultural production and creative society to its culinary art. The city lies halfway between Vienna and Venice, at the crossroads of different cultures, geographical regions, and historical developments. 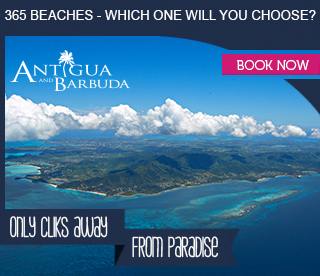 It is renowned for its relaxed atmosphere, reminiscent both of the Mediterranean and Central Europe. This historical capital is full of outstanding architecture, with a real mixture of styles from different periods in history, most notably the Baroque, all bound together with the most amazing works of art by the famous Ljubljana-born architect Jože Plecnik. I found that there is so much to see and do in Slovenia that I really do want to visit again. The country is the most relaxing, clean and beautiful place to be – the people most welcoming and absolutely charming. 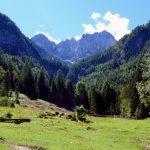 I travelled to this fabulously diverse country set at the foot of the stunning peaks of the Julian Alps with tour operator Inghams. Inghams is offering 7 nights half board at the 4* Hotel Golf, Lake Bled, Slovenia from £699 per person, saving £55 per person, departing May 2017. Inghams is offering 7 nights half board at the 4* Hotel Jezero, Lake Bohinj, Slovenia from £575 per person, saving £85 per person, departing May 2017.